With over 30 years experience and real focus on customer satisfaction, you can rely on us for all of your windows, doors & conservatories needs. SAFESEAL is a family­run, local company, based in Fulbourn, Cambridgeshire. Established back in 2000, SAFESEAL has proven itself as one of the greatest and prestigious providers of PVCu windows, doors and conservatories in the Cambridgeshire area. With a number of years of experience in manufacturing, supplying and installing windows, doors and conservatories, we pride ourselves in delivering the highest quality home improvement products and services. Our Managing Director Phill Pluck drives us to continually strive for the high quality standards they have set, alongside with exceptional customer service and greater customer experience. We believe that each home is unique and we are committed to helping all of our customers to make the most of their living area. 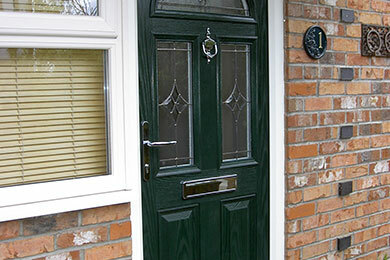 We pride ourselves on offering all customers a fast, friendly, reliable and cost effective service from start to finish. Founded by Phill Pluck back in 2000. Safe Seal has estabilished itself as one of the greatest and prestigious providers of upvc windows, upvc doors, conservatories and facia in the cambridgeshire area.Founded by Phill Pluck back in 2000. Safe Seal has estabilished itself as one of the greatest and prestigious providers of upvc windows, upvc doors, conservatories and facia in the cambridgeshire area. "Safeseal now supply all my windows, doors, and conservatories and have proven to be competitive and reliable in the past couple of years." 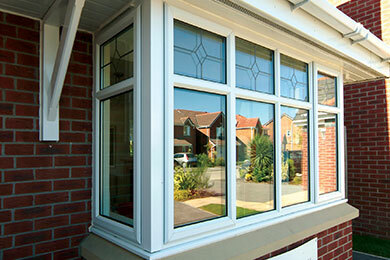 "Supply of 4 bathroom windows, great communications and arrived within a week, no problems, very good service." "Very successful installation of three large bay windows in two of our College flats, best quote of three, clear communication during the process and helpful professionally installed." "Safeseal have completed a number of works for our managed residential properties. All completed to schedule and excellent finish. 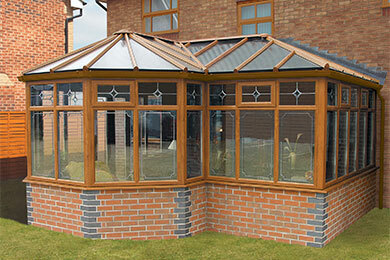 Both Shaun and Phil have proven very helpful in arranging the works."